Navionics, the leader in content and location-based services for the recreational boating and outdoor markets, has released a software development kit (SDK) which enables iOS app developers to integrate the world’s best charts within their mobile apps. 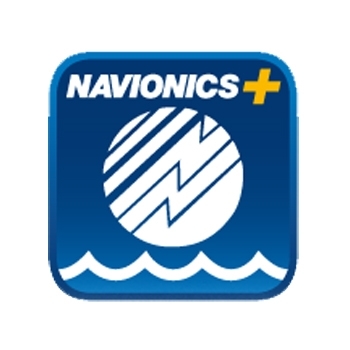 Navionics provides a complete cartography resource encompassing depth data in up to 1 ft/0.5 m HD contours, spot soundings, detailed shorelines, navigational objects and much more, all updated daily, which can enrich the user experience of apps designed for sailing, fishing, diving and more. Several applications will soon offer Navionics charts to enhance functionality, such as ProNav’s trolling motor route creation, Pro Angler’s fishing locations, Sail Timer’s tack display, AnemoTracker’s wind data and Siren Marine’s vessel tracker. The Navionics+ subscription, which can be purchased within the Navionics Boating app, provides access to Nautical Chart and SonarChart™ for marine areas and lakes, plus daily updates.